There are billionaires of all kind in the world. We have the youngest ones, the oldest and earliest ones, then the kind who have donated most of their fortunes in philanthropic causes. But the most glamorous and sleek of the lot, the list which garners more male attention is their heiresses. We are reminded of the cult Bollywood film Andaaz Apna Apna starring Salman Khan and Aamir Khan as small time crooks who go on the quest of winning a rich, young and beautiful girl played by Raveena Tandon. But movies and fun apart, the list here gives detailed description about the young and confident ladies who are controlling the empire with the same elan and success apart from adding the zing which comes from their young leadership decisions. They have observed the business from probably the closest quarters and are now heading it with amazing success and expanding it to philanthropy and other sectors which hold greater scope to future. The shift has been seamless and is now yielding results. Apart from these ladies, we also have some names who have done groundbreaking work in their own rights and have the passion to strive forward by not at all using the rungs fitted by their fathers. They have an edge over other’s for sure. But what should be lauded is their will to stand ground even when laden by the expectations given how successful their parents are. Roshni is the CEO and Executive Director of HCL Group, a company founded by her father, the Indian industrialist Shiv Nadar. His net worth is estimated as $12.5 billion. Roshni is only 28 and yet she spearheads her father’s immensely successful company. She holds an MBA from Kellogg School of Management. She is also a trained classical musician. She has expanded the company to various philanthropic branches and runs many non profit educational institutions. She has been married since 2009 and has a son. She enjoys travelling and yoga. 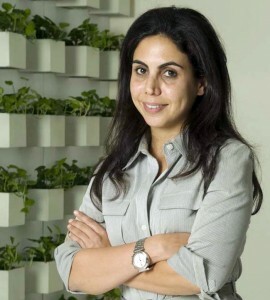 She goes by the name of Nisa Godrej and heads Godrej Consumer Products as the Executive Director. 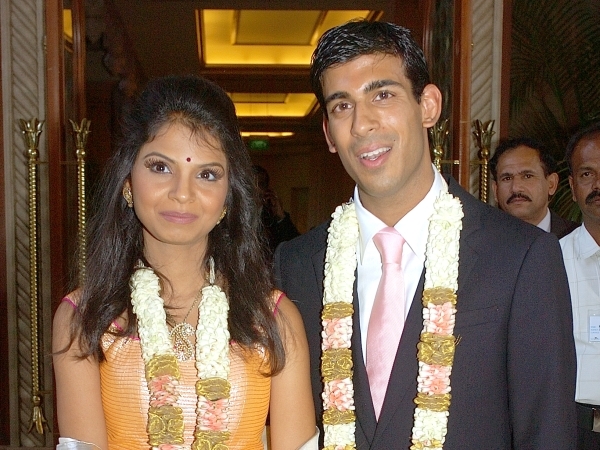 Younger daughter of Adi and Parmeshwar Godrej, she did her education from The Wharton School and holds an MBA from Harvard Business School. She also is the president of Human Capital Innovation at the Godrej Group which, of which her father is a chairman. Renowned for her philanthropic work, she plays a vital role in chalking out business strategies at the company and has headed several portfolios like development of top management and employ engagement with a specific target at Godrej’s Agri and FMCG portfolios. Top officials at the company are mightily impressed by this young gun and she has her own area of expertise which she developed over the years. It includes business turnaround, brand development, management strategy, human capital management and marketing. 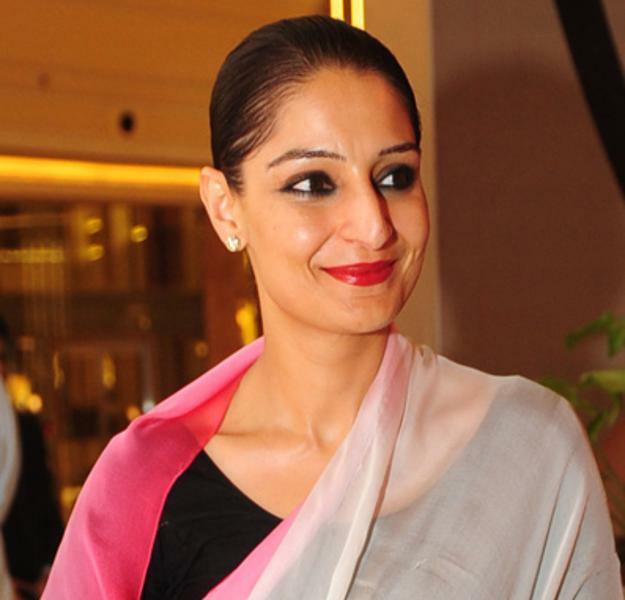 Daughter of the very successful Indian real estate magnate, Kushal Pal Singh who heads DLF, Pia Singh has $400 million stake in her father’s company and also heads the entertainment venture of DLF- DT Cinema. The 39 year old Pia is the only daughter and has two siblings. She is ahead in making decisions and has sold 6.089 million shares of the company to other promoter entities. She is an active member of BoD and participates actively in developing super luxurious projects across India. She did her undergrad from Wharton School and majored in Finance. She also has a six week film making course from New York University under her belt. Laksmi Mittal is truly the man of steel. His $51billion company is testimony to the statement. His 34 year old daughter Vanisha was listed by the Forbes at numero uno in the listing of daughters of world’s richest individuals. 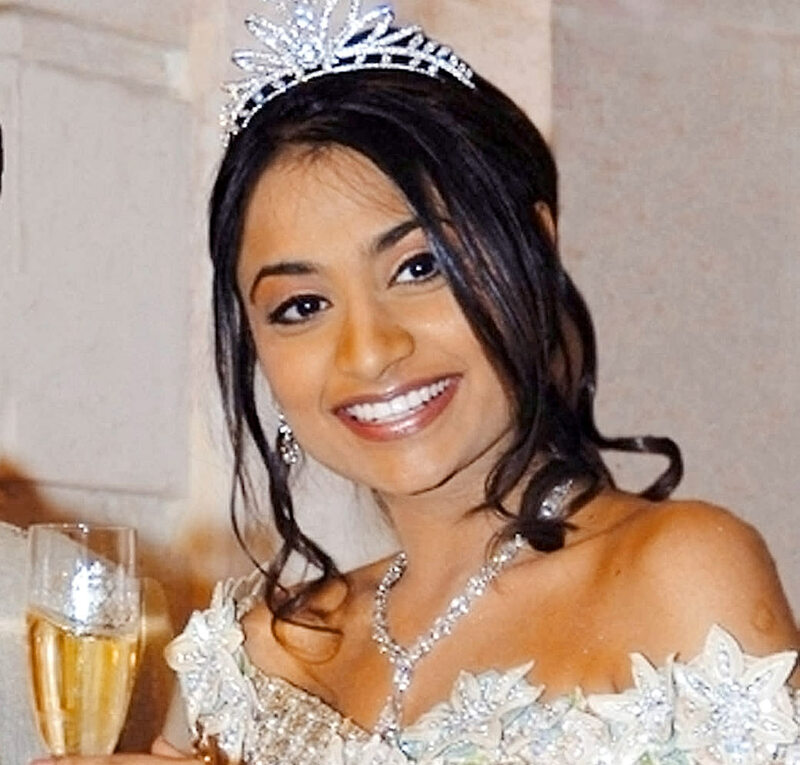 In 2004, she tied a knot with Amit Bhatia, an investment banker who now works for one of her father’s businesses in Britain. Her wedding was the kind of stuff dreams are made of. This magnificent wedding took place at Chateau Vaux Le Vicomte, which 30 miles towards the outskirts of Paris. The closing concert was by Kylie Minogue and nearly 1000 guests attended this wedding of mammoth proportion over which US $70 million was splashed out. She has been a director at LNM holdings since 2004. She has a degree from European Business School and the School of Oriental and African Studies, University of London where she studied Business and South Asian Studies respectively. Daughter of celebrated parents Narayan Murthy and Sudha Murthy, Akshata did her schooling in Bangalore and college in Claremont McKenna in Los Angele. She also holds an MBA from Stanford. She held a couple of corporate jobs at Deloitte and Unilever but soon realized this was not her calling. She has launched an eponymously branded clothing line and says fashion is ‘her thing’ and not IT. She refrains from using her surname as it brings unwanted attention and some perks, too. She is ambitious and says that she wants to maintain a low profile until her business stands on its feet. She wants to speak on its merit rather than anything else. 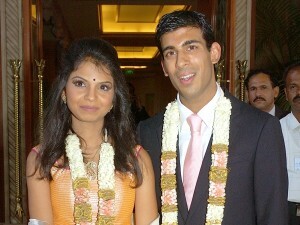 She is married to Rishi Sunak, a classmate from Stanford. With her clothing line, she hopes to marry social activism with commercial proposition. Her new label aims to revive traditional fabrics, motifs and weaves and also, in the modus operandi, provide livelihood to local artisans. Reports suggest that she will collaborate with NGOs to source material and then team it with western styling. 4 ecommerce companies that closed in last few years in India?